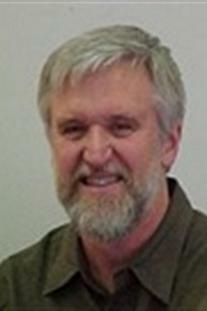 A concise format that gives you everything you expect in a full-length text. 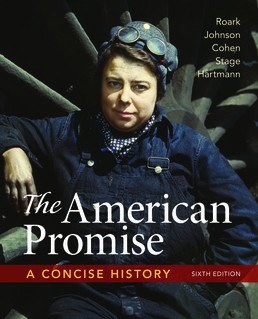 The American Promise: A Concise History is a brief, affordable text with a clear political, chronological narrative that makes learning American history a snap. This brief book includes a full-color map and art program, robust boxed feature program, and comprehensive supplement options. Enhanced with a wealth of digital content in LaunchPad, the seventh edition provides novel ways for you to master the content. LaunchPad is integrated with LearningCurve, an adaptive online resource that will help you retain the material and come to class prepared.